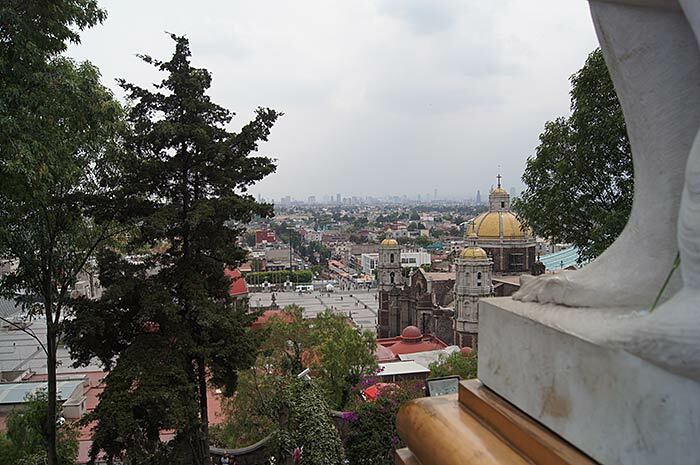 On December 9, 1531, the Virgin Mary appeared on Tepeyac Hill to the Aztec neophyte who had been baptized as Juan Diego. 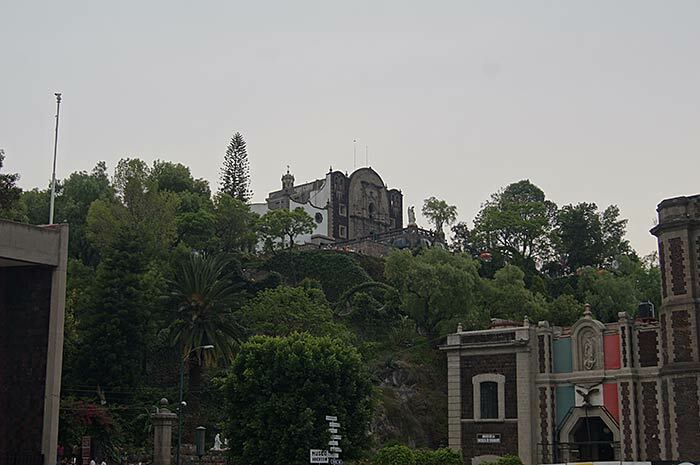 Previously, there was a shrine to the Aztec Earth Mother goddess Tonantzin located on the same site north of Mexico City, which had been conquered by the Spaniards 10 years before. 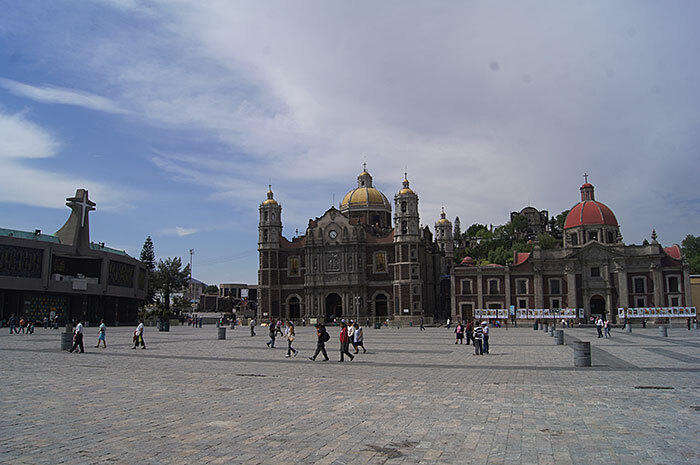 Mary sent Juan Diego to the bishop with the request to build a church on this site. However, the bishop initially did not believe the story recounted by the simple peasant. Thus, Juan Diego had to appear several times before the bishop, each time encouraged by further apparitions of the Virgin. 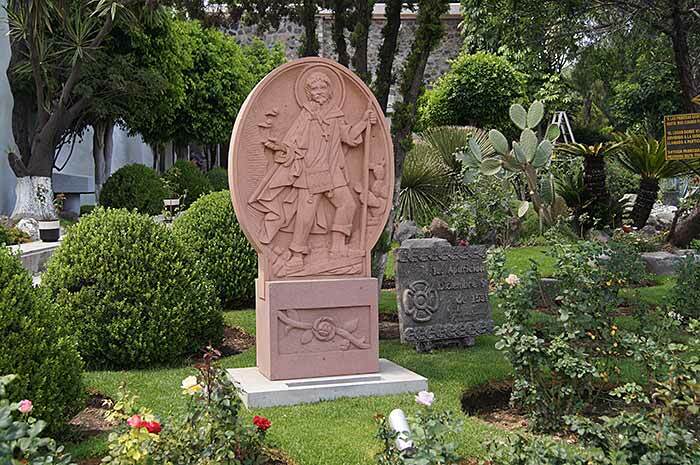 Finally, the bishop demanded a sign, which Mary granted to Juan Diego at their fourth and final meeting on December 12: on the top of the hill, where only the hardiest plants survived, he found roses blooming in the depths of winter. As the fragrant flowers fell out of his cloak, known as a “tilma”, in the bishop’s office, an image of the Virgin Mary was created on it. 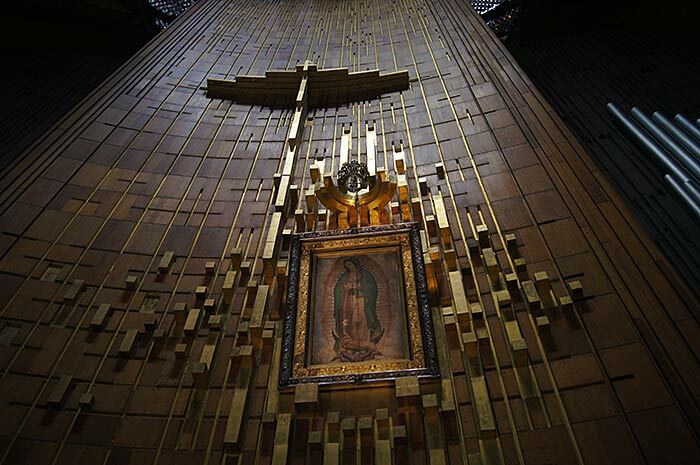 On the same day, Mary also appeared to Juan Diego’s uncle, whom she healed from a life-threatening illness, and to whom she stated that she should be venerated as the Virgin of Guadalupe. A small chapel was completed on December 26 of the same year. 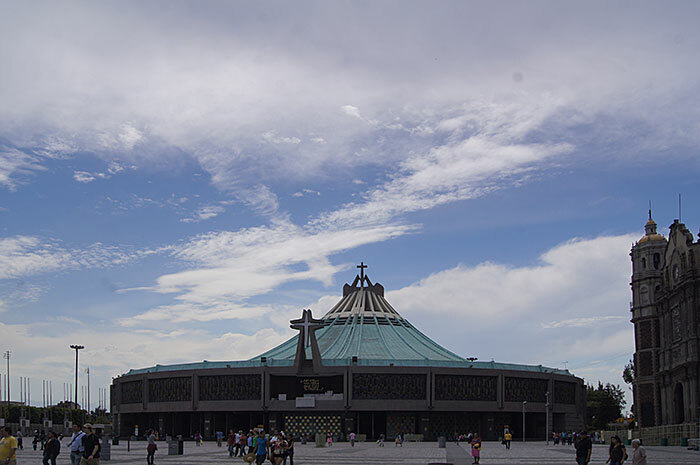 Today, the “Basílica de Nuestra Señora de Guadalupe” (Basilica of Our Lady of Guadalupe”) with the miraculous image of the Virgin has capacity for 10,000 pilgrims. With 20 million pilgrims per year, it is the most frequently visited Christian pilgrimage destination.